ns agencies have a difficult job to say the least. It is not easy to convince people to make monthly payments on their past due debt. It is even harder to convince debtors to pay off their past due debt in full. Debtors are typically embarrassed, frustrated, or in complete denial about their situation. This often leads to a tense situation during collections calls. A typical debtor excuse contains reasons as to why they cannot pay or that they have already made the payment. Once in a great while the debtor is being honest in their explanation. However, the majority of the time the debtor is simply attempting to delay the process. They may be under the false impression that if they delay long enough, the past due debt will magically disappear. 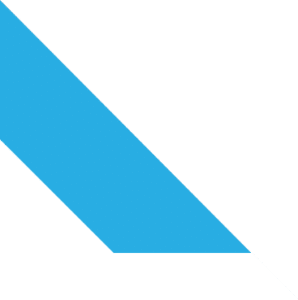 However, it is the duty of the collections agent to put his or her best foot forward in an attempt to collect the past due debt for their clients. It always helps to have a full toolbox at their disposal. 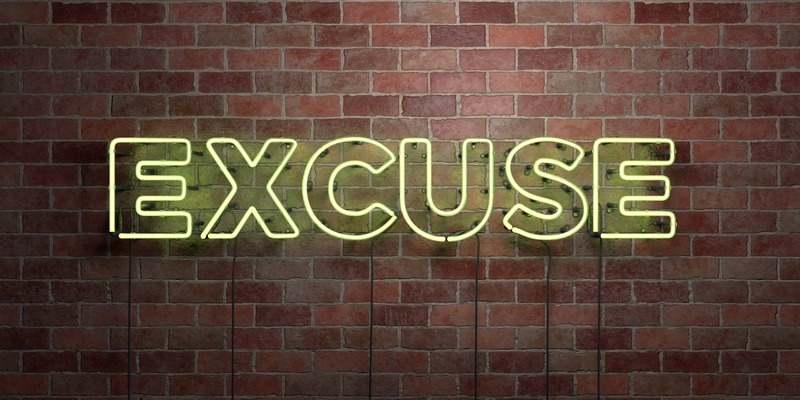 Without further ado, here are the top 3 ways to deal with debtors excuses. The check is in the mail is the oldest excuse in the book. People have been using it since the paper check was invented. Often times, debtors will claim that they already sent out the payment and it should arrive any day. This is rarely a true statement. It is typically an excuse that is used to buy time. Once again, debtors are famous for attempting to delay the collections process. At this point, it is difficult to prove that the debtor is lying. Even if the debtor offers to provide a copy of the check, it does not prove that the check was actually mailed. The best way to overcome this excuse is to offer the debtor a better payment option. If the payment option is easier for the debtor, they will have a difficult time coming with an excuse. The solution is to allow the debtors to pay with credit and debit cards, and give them the option to pay online. Payment Savvy specializes in collection agency credit card processing services. Apply for your merchants collection agency account today. Debtors will use the excuse that they cannot afford to pay off the debt or even make a monthly payment due to cash flow issues. They may even provide an excuse as to why they are having cash flow issues. For example, the debtor has suffered from an illness, injury, or a death in the family. Business may be slow, or they lost their job. 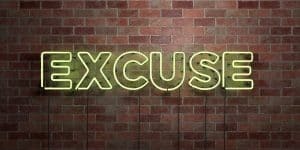 While all of these excuses may be valid reasons as to why they have incurred past due debt, the debtor is still ultimately responsible. The balance or monthly payments must be collected. Although the debtor may be reluctant to write a check, they could very well be more agreeable to pay with a credit card.  It is imperative that the collections agency has a collections credit card processing system in place. Partner with Payment Savvy for the best collection agency merchant account in the industry. Often times the debtor will use the excuse that they do not actually owe the debt and are disputing the invoice. This can be based on the premise that the product or service was unsatisfactory. If this occurs, the agent should ask the debtor to explain the situation in detail. Some disputes may actually be valid, but most are not. The agent can offer to settle the debt with the creditor. If the debt cannot be settled with the creditor the debtor will remain responsible for the past due debt. At this point, the agent should offer the debtor the option to pay with a credit or debit card. Payment Savvy specializes in providing collections agencies with the ability to accept credit card payments. This is accomplished through the use of a collection agency merchant account. Please contact Payment Savvy today to review all options, obtain answers to your questions, and to apply for a merchants collection agency account. Payment Savvy is only successful if we can help your business grow through the use of our products and services. We look forward to hearing from you and partnering with your business.